Now with the latest Broadwell-H CPU. Eurocom is one of the first resellers to incorporate the recently released Intel Core i7-5775C CPU into its product line. How does this desktop 65 W processor compare to the current mobile Broadwell champions? The Eurocom P7 Pro is a monster, short and simple. Between the 3.3GHz Broadwell i7-5775C CPU, 8GB Nvidia Geforce GPU and lightning fast SSD the P7 Pro is one of the best 17.3-inch gaming laptops on the market. Not to mention that the P7 Pro proves to be a far better investment than most gaming laptops, given the easily ability to swap out the device’s components. 5775C: Broadwell based desktop CPU with 128 MB integrated eDRAM cache for the GPU and CPU.» Further information can be found in our Comparison of Mobile Processsors. Eurocom: Eurocom has been a UK-based video game developer founded specifically to develop games for the Nintendo Entertainment System. 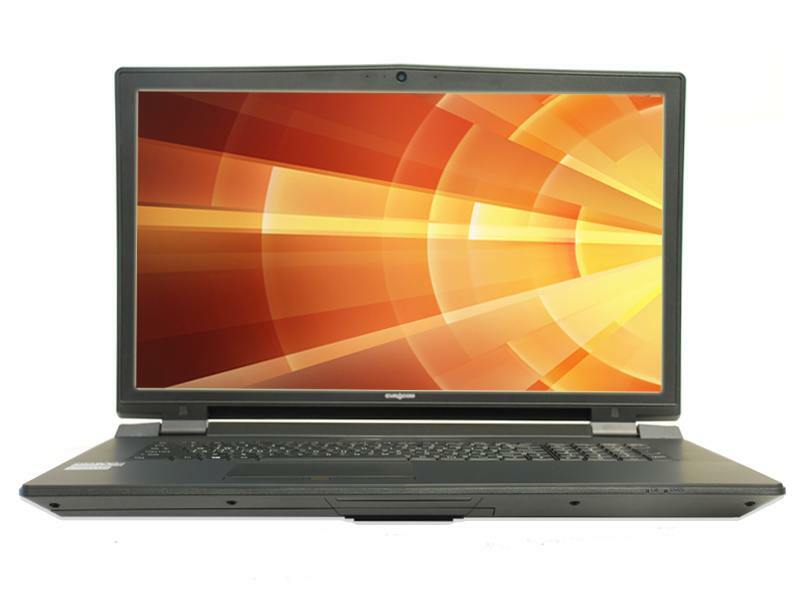 Later, Eurocom has expanded to other platforms and also sells laptops with own brand. The official location of the company is in Canada. Subsidiaries in USA exist. According laptops, Eurocom focusses desktop replacement laptops for the sell regions Anglo-America and UK. The laptops are not reviewed too often and the market share is very low. The ratings have improved recently (as of 2016).